Created to consolidate the various large scale infrastructure and investment projects that contribute towards Ajman’s economic, social and industrial developments, Ajman Holding through its companies is single-mindedly working towards its goal: the good of tomorrow. Headed by committed and talented professionals and employing over 400 employees spread over six diverse businesses, the Ajman Holding Group’s activities benefits lives of millions. Whom would you like to do business with today? A highly regarded organization based in Ajman, United Arab Emirates, the Ajman Holding Group was established in 2000 under the ownership and patronage of His Highness Shaikh Abdulaziz Bin Humaid Al Nuaimi. 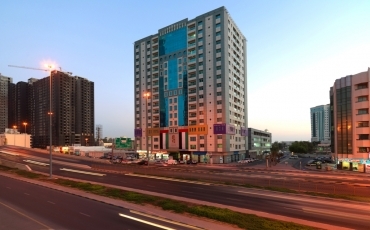 Ajman Holding owns and operates diverse range of strategically positioned operating subsidiaries and associate companies, structured to rapidly address demand in the emirate of Ajman and its surrounding areas. 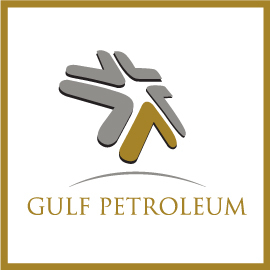 Founded in 2009 by HH Shaikh Abdul Aziz Humaid Al Nuaimi, Gulf Petroleum is a major private trading company for refined petroleum products. It’s a member of the Ajman Holding group of companies. Gulf Petroleum is a step in the right direction, as far as Ajman’s presence in the petroleum industry is concerned. Enjoy a game of football in a professional atmosphere at Quattro. Spread across 72,000 sq ft of area, Quattro is one of the few outdoor sports centers that provide world-class facilities and an international training academy in Ajman. Open for children from 4 to 18 years the academy is run and managed by one of Spain’s most revered football clubs – RCD Espanyol de Barcelona. 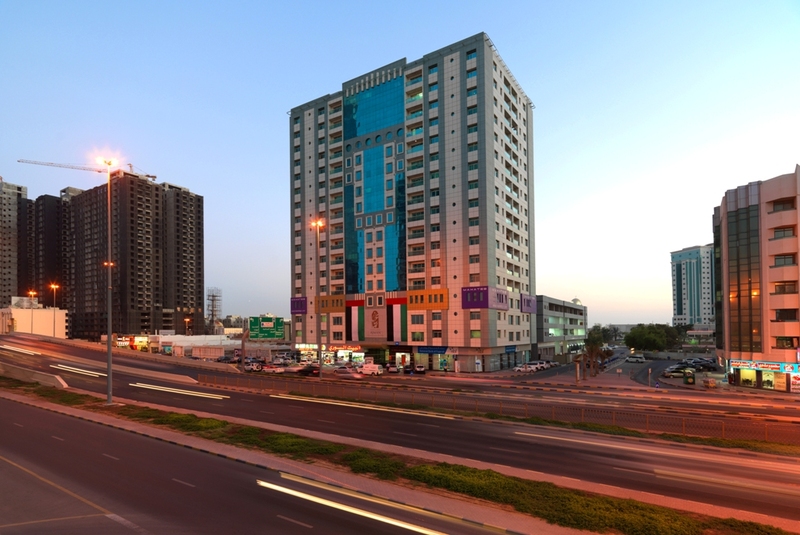 The last decade has seen Ajman make rapid strides in almost every sector. The growth and development resulting from these efforts has trickled down to other sectors, thereby infusing a healthy competition and drive in the economy. As brands and organizations compete for greater market share, the need for getting customer attention has increased immensely. Amaan has singlehandedly taken the fire protection and security industry in Ajman to a whole new level. We have set ourselves the goal of providing our customers with products and services at par with the best in the world. 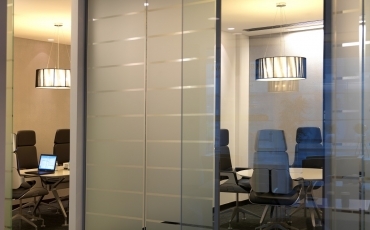 The changing dynamics of global business have changed the concept of office space. It is no longer confined to a particular place and neither does it depend on the type of business. 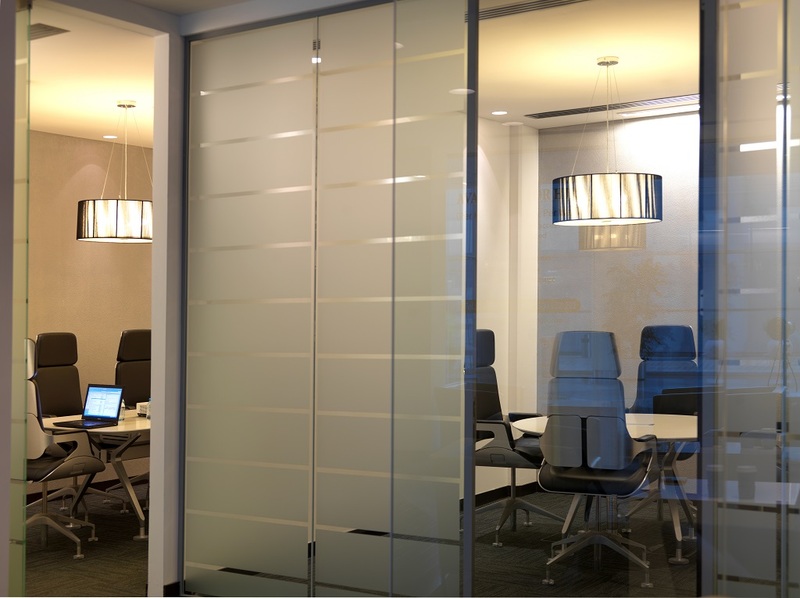 We understand this growing need and are fully prepared to tackle it with our fully serviced offices and related services. Makateb is a group of business centers that offer a full range of serviced offices, tailored to any arrangement required. Our first priority is to create value for our clients in Ajman and after establishing a strong foothold move to neighboring emirates and countries. But wherever we operate, our work revolves around customer satisfaction and matching their requirements with our choice of world-class properties. © 2013 Ajman Holding . All Rights Reserved.